The Yoga Life Chicago: Chicago Launch Party for YumUniverse Cookbook! 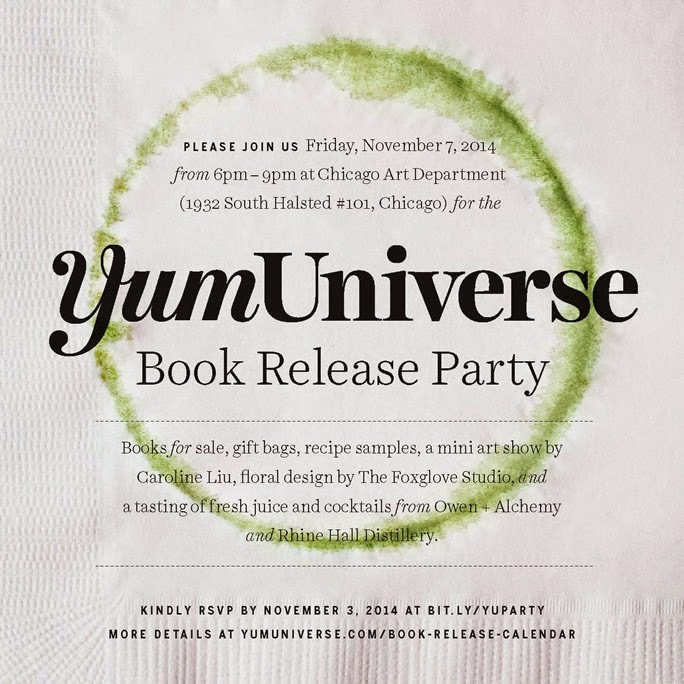 Chicago Launch Party for YumUniverse Cookbook! 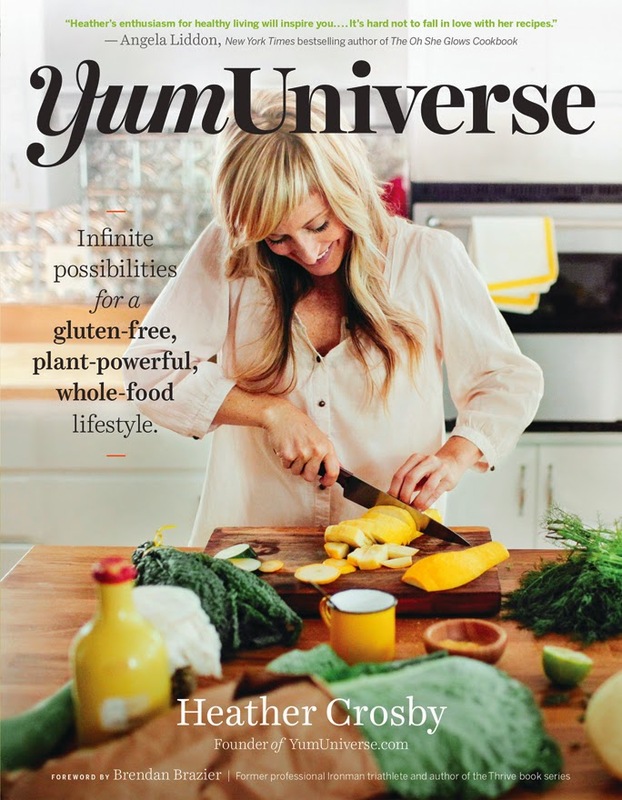 You're invited to the upcoming launch party for Heather Crosby’s cookbook, YumUniverse! Heather, a longtime Chicago resident who now splits her time with West Virginia, will be introducing her book on Friday, November, 7th at the Chicago Art Department. Heather’s partnering with some other talented locals for the party, which will feature cocktails from Rhine Hall Distillery and Owen + Alchemy, flowers from The Foxglove Studio, and a mini art show from Caroline Liu! I mean, how awesome does this launch party sound!? 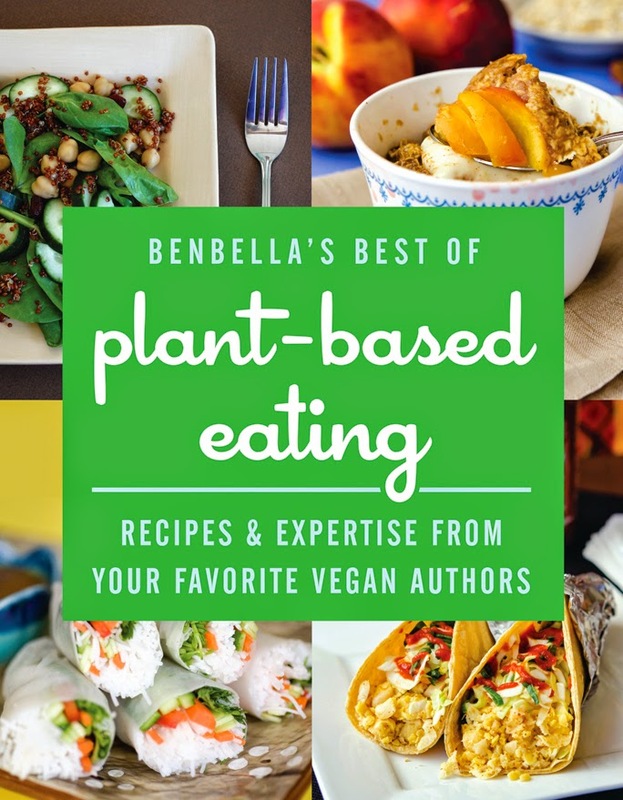 PS- If you like free stuff, hop over to benbellavegan.com to download a FREE ebook which includes a few of Heather's recipes!